According to the latest sources, West Ham United have entered the race to sign Juventus forward Mario Mandzukic to lead their attacking line as they look to add a lethal finisher to their squad. The Hammers have not been happy with Andy Carroll, who is struggling with injury issues all season long. Slaven Bilic is understood to be very keen on his compatriot and believes Mandzukic can bring back goals to the London club, who is desperately in need of a star striker. This would not be the first time Bilic looked at Juventus to search for a new striker. However, their summer move for Simone Zaza ended up in a disaster as the Italian international failed to register a goal in all 11 appearances and got shipped out in January. 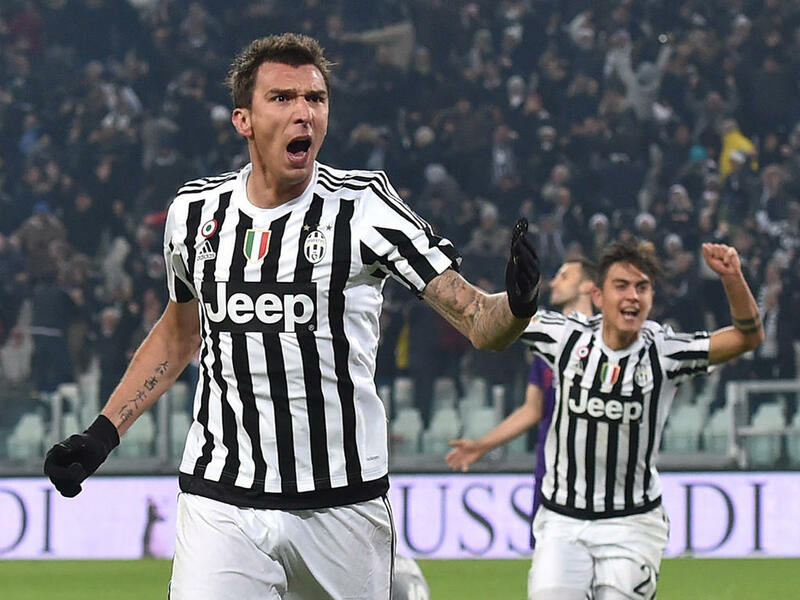 Mandzukic was also inquired by West Ham in the summer, but the Italian giants rejected the offer. Things have changed since then and the Croatian international might not be in the plans of Juventus for much longer, as the Argentine duo of Paulo Dybala and Gonzalo Higuain have been leading the line for Bianconeri. The striker has scored up to 88 goals in last five seasons, and him arriving can help Bilic’s side finish in the top half of the league table.